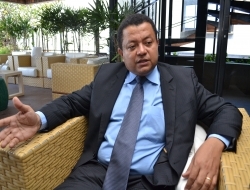 Márlon Jacinto Reis, 47 years old, is lawyer in Brasilia, and former state judge in Maranhão, Brazil. Was the founder, in 2002, in alliance with others social leaders, of the Brazilian Movement to Combat Electoral Corruption - MCCE, a network of 52 of the most important social organizations in that country. 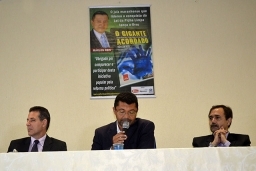 The network has currently about 350 committees spread throughout Brazil. The first goal of the MCCE was the double activity to exercise the social control of the electoral administrators activities and educate the people for the free use of the right to vote. Marlon one of the creators and writers of bill of the Lei da Ficha Limpa (Law of Clean Record), which prohibits the candidacy of people submitted to judicial condemnations by a Court. 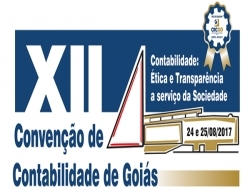 The law, originated by popular initiative, was approved after gathering millions of signatures and the mobilization of the most part of the Brazilian society. The social mobilization was enhanced by the use of internet, specially Facebook and Twitter. c) O GLOBO Journal “Make a Difference” Award in the category Country, 2010. 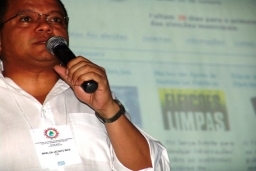 In 2004, Marlon Reis received the most important award of the Brazilian Judiciary ("Innovare – The Judiciary of XXI Century"), conceded for Ministry of Justice, Foundation Getúlio Vargas and Brazilian Judges Association, for defending the dialogue among Electoral Justice and civil society. In 2012, he received personally the UNDOC - United Nations Office on Drugs and Crime Award due to his permanent fight for free and fair elections. 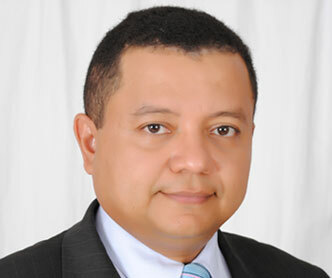 He was nominated in 2008 to support and assess t he President of the Electoral Superior Tribunal, Minister Carlos Ayres Britto, when coordinated the implementation of about 1.500 public hearings spread across the country. It was the Campaign Clean Elections, which goal was to provide to people appropriate spaces to talk directly with the electoral administrators. He was elected by Época Review, an importat Brazilian magazine, as one of the 100 most influent Brazilians in 2009. 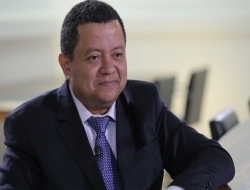 He has a Bachelor’s Degree in Law from the Federal University of Maranhão and a Ph.D. from the University of Zaragoza, Spain.